Barbara Jeanne Ells is a patron of the arts, with specific interest in the arts and crafts of the Southwest and of Native American cultures. Ms. Ells established and taught at multiple Head Start pre-schools, and helped found and staff a safe house for abused women and children in Terre Haute, Indiana, including a day-care center. 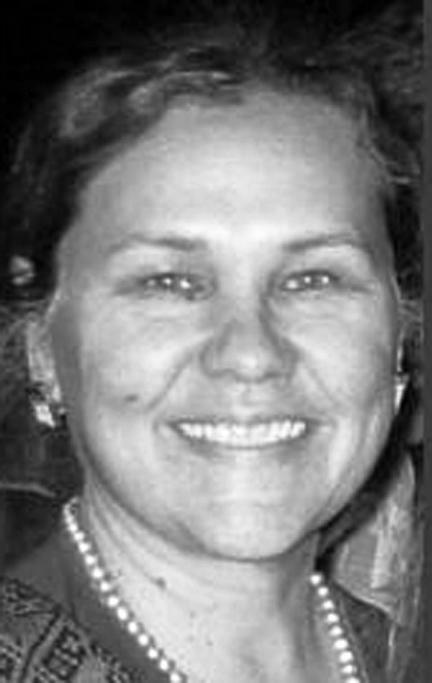 Ms. Ells was first appointed to the Board of Trustees of the Institute of American Indian and Alaska Native Culture and Arts Development in 2011. Ms. Ells has a B.S. from Wheelock College. Tsi’ baa Enterprises, a position she has held since 2014. 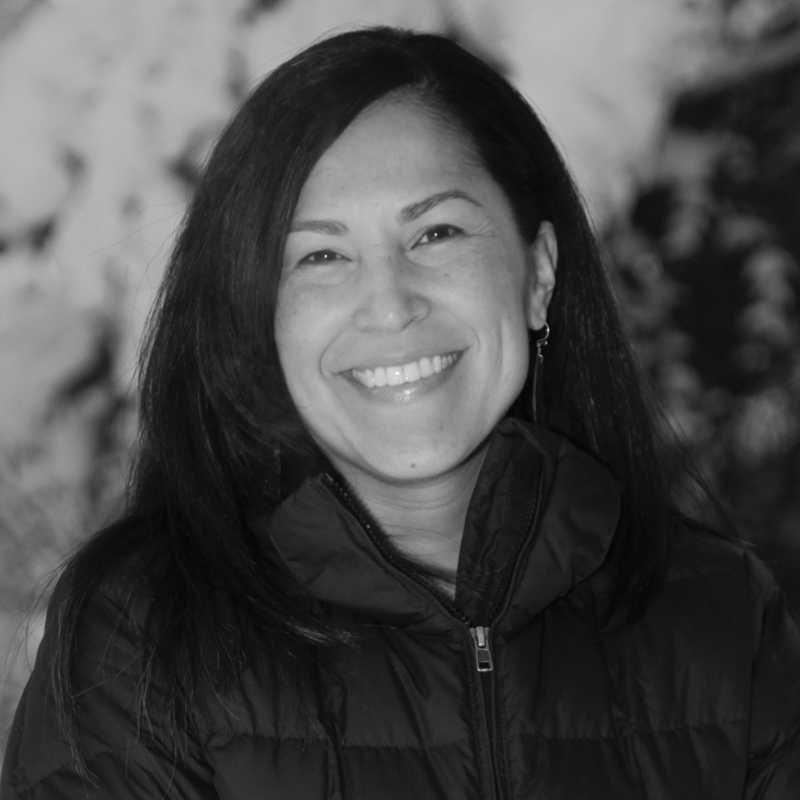 Ms. Johnson served as Executive Director at the Gwich’in Steering Committee from 2011 to 2014 and as Alaska Director at the Indigenous Leadership Institute from 2009 to 2010. She was Production Manager of Native Voices at the Autry National Center from 2005 to 2006 and Producer at Lucaj Films, Inc. from 2004 to 2005. Ms. Johnson was first appointed to the Board of Trustees of the Institute of American Indian and Alaska Native Culture and Arts Development in 2014. Ms. Johnson received a B.A. from The George Washington University. Beverly Wright Morris (Aleut) is Producer, Director, and Owner of Chain Reaction Productions. Ms. Morris has been associated with the Institute of American Indian Arts (IAIA) since 1988 as a Student, Staff Member, Producer, and Director. She was Director of the IAIA Summer Film and Television Workshop from 2004 to 2007. 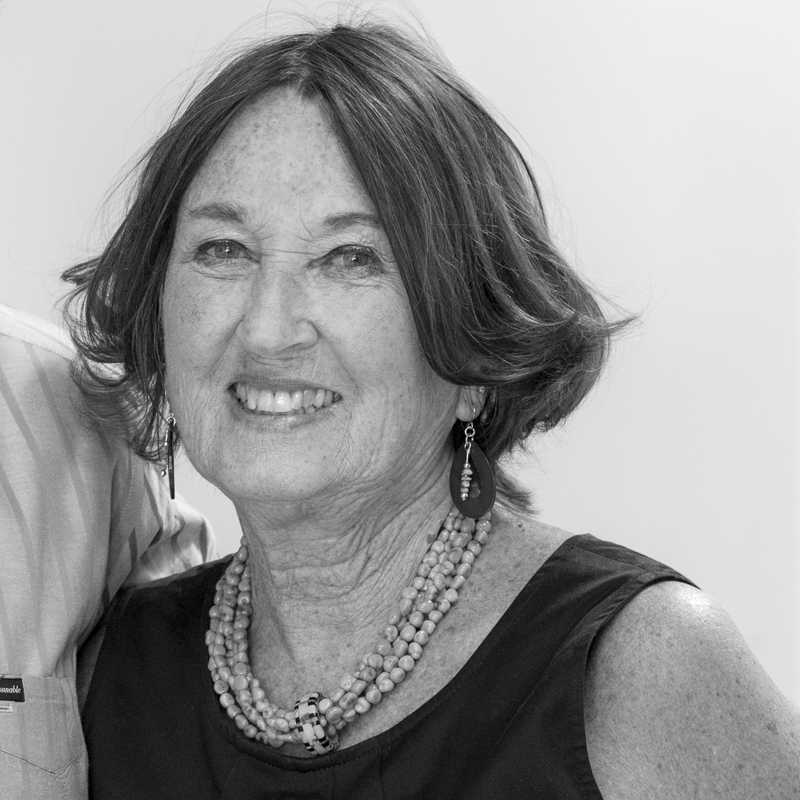 Ms. Morris is a member of the IAIA Foundation Board of Directors and the Museum of New Mexico Foundation Board of Trustees, the Santa Fe Community Foundation Board of Directors, and serves as the Chair Emeritus of the Native American Advised Endowment Fund Committee. Ms. Morris received a B.F.A. from Stephen F. Austin State. 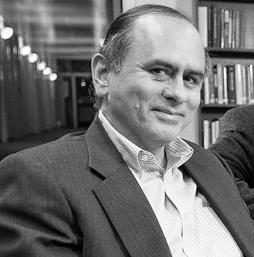 Dr. C. Matthew Snipp (Oklahoma Cherokee/Choctaw) is the Burnet C. and Mildred Finley Wohlford Professor of Humanities and Sciences at Stanford University and the Director of the Institute for Research in the Social Sciences’ Secure Data Center, positions he has held since 2008 and 2007, respectively. Dr. Snipp has worked at Stanford University since 1996 and served as Director of the Center for Comparative Studies of Race and Ethnicity from 2008 to 2011, and as a Professor from 1996 to 2008. He worked as a Visiting Professor at Harvard University from 2003 to 2004 and was a Professor and Associate Professor at the University of Wisconsin-Madison from 1988 to 1996. Dr. Snipp currently serves on the National Institute of Child Health and Development’s Population Science Subcommittee and previously served on the Census Bureau’s Racial and Ethnic Advisory Committee, Board of Scientific Counselors for the Centers for Disease Control, National Center for Health Statistics, and Inter-university Consortium of Political and Social Research’s Council. Dr. Snipp received an A.B. from the University of California, Davis and an M.S. and Ph.D. from the University of Wisconsin-Madison.